TORRANCE, Calif., Oct. 10, 2013 - Toyota today won an unintended acceleration case in Superior Court in Los Angeles, as a jury in the first bellwether trial in the Judicial Council Coordinated Proceeding (JCCP) rejected claims that a 2006 Camry involved in a fatal accident in 2009 was defective because it lacked a brake override system. After deliberating for approximately four and a half days, a jury reached a defense verdict in favor of Toyota in a case brought by the family of Noriko Uno, who claimed that her accident would have been averted if her vehicle had been outfitted with brake override. The Uno case was selected as a bellwether by the Plaintiffs’ Steering Committee in the JCCP. 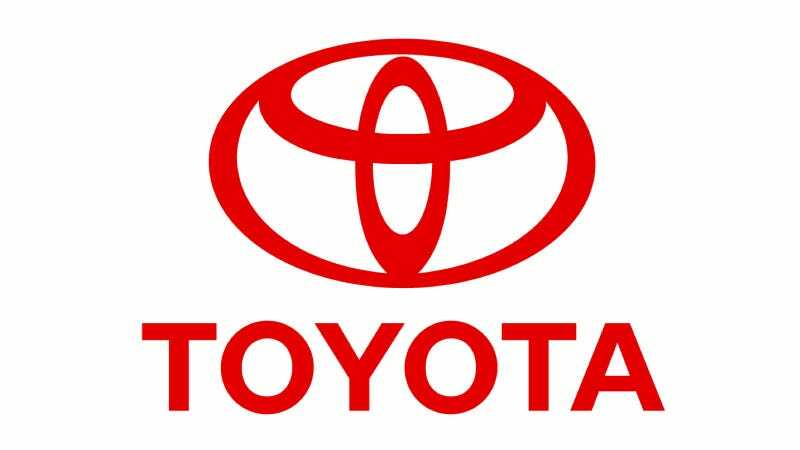 Toyota said in a statement: “We sympathize with anyone in an accident involving one of our vehicles as well as the family and friends of Noriko Uno. Toyota was represented at trial by Vincent Galvin Jr., Mark V. Berry, Curtis E. Jimerson and Anne O. Hanna of Bowman and Brooke LLP.